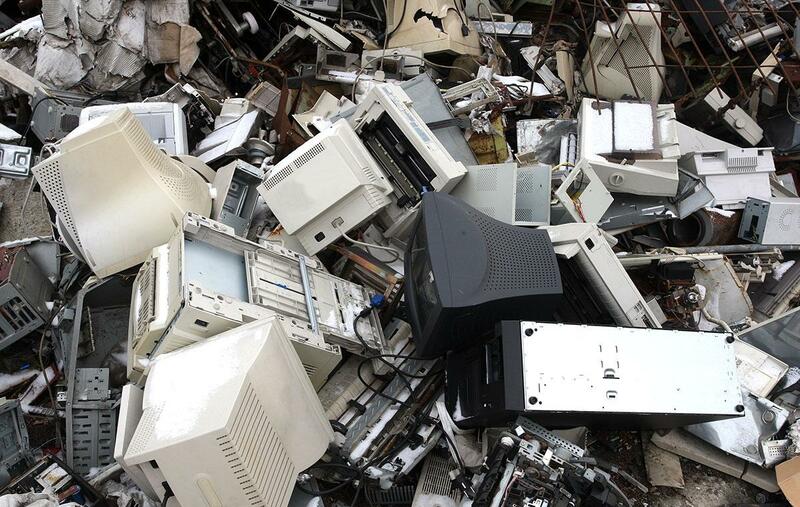 In 2014 the compliance fee mechanism was put in place for WEEE compliance schemes who were unable to procure sufficient WEEE recycling evidence to cover their total obligation, essentially providing an alternative method for them to comply. Before the compliance fee was introduced, schemes were forced to buy surplus evidence at inflated prices from competitors, a situation that risked unfairly raising costs for producers. The fee instead creates a central fund that is awarded to initiatives that will improve the collection of WEEE. The compliance fee is a deliberately costlier method to comply with the regulations, compared to traditional means of compliance through the procurement of recycling evidence from recyclers. It is important to note however, that if the compliance fee is being widely utilised, it does signify that the WEEE collection targets set by government could be too optimistic. Failing to meet the government targets indicates that there is insufficient WEEE recycling evidence available, leaving some schemes with no option but to rely on the compliance fee. Defra consulted on two proposals in October 2018 for how the fee should run in the 2019 compliance year, put forward by Valpak and the Joint Trade Association. The JTA proposal has now been approved by Defra, including for the administration of the fee to be undertaken by independent accountancy firm Mazars. The JTA proposal focuses on an escalated cost model, which is dependent on the percentage difference of evidence required. Essentially this could penalise smaller schemes, who would be charged a higher fee for the same shortfall of evidence when compared to a larger scheme. There are concerns this could disincentivise open market conditions and create more of a divide between small and large schemes. Defra also approved the JTA recommendation for a zero fee for Large Domestic Appliances, a WEEE category with by far the highest annual collection target that it struggled to achieve in 2018. Robbie Staniforth, head of policy, commented “As we expected, the Secretary of State approved the compliance fee mechanism for 2018. However, the most important issue is not the methodology chosen but how the fund is spent to genuinely increase the amount of WEEE collected in the UK.